Clean. Precise. Modern. Concise, clear marketing for professionals. Clean. Precise. Modern. 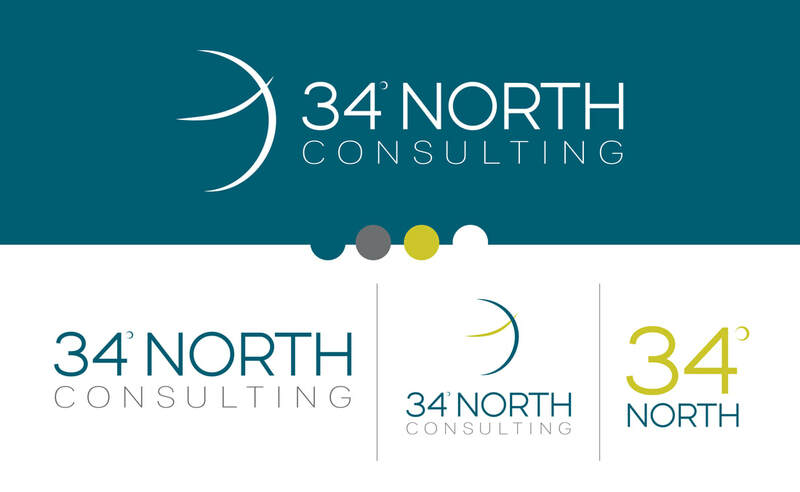 This logo brings this consulting firm's brand into the 21st century with a fresh color palette and a contemporary flair. Clean. 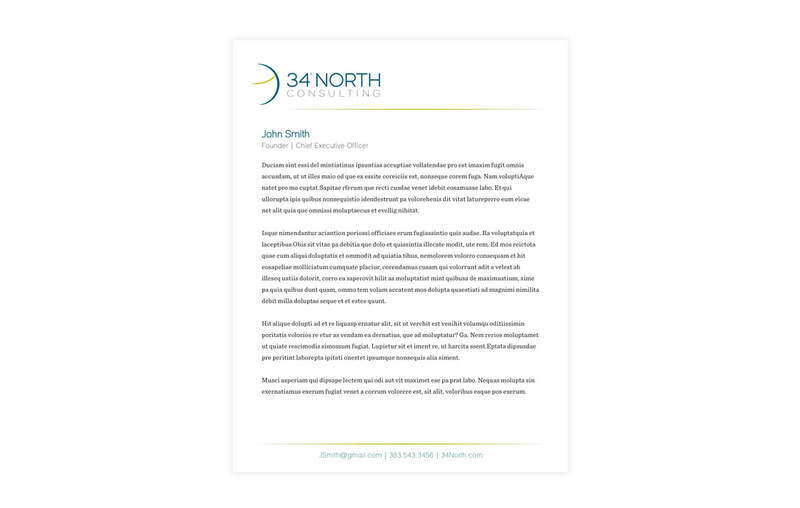 With clear lines and spaces, this media kit brings the fresh and "to the point" message this company needs to the forefront.